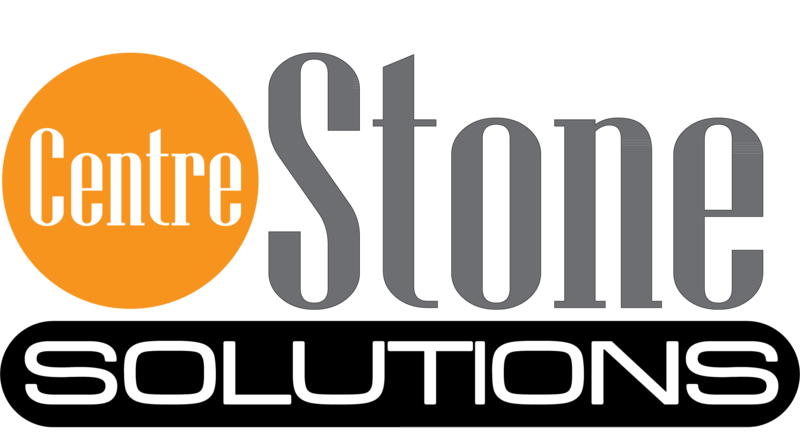 Take advantage of the Centre Stone Solution team’s product knowledge and implementation experience with our plans. A dedicated account manager will be assigned to your account and manage your initial training and configuration as well as working with you to help you meet your ongoing objectives. Benefit from an Annual Onsite visit from your Account Manager with unlimited subscription (travel expenses additional). Activities range from an on-site kick-off session to evaluating your current usage of the system and hands on training workshops with employees. Clients may also request to have an Account Manager come onsite at anytime at an additional cost such as when the system goes live, Workshops, Seminars, Trade shows etc.